If you want to hear the world premiere of Kanye's new album you're gonna have to grab some popcorn and head to the movies. 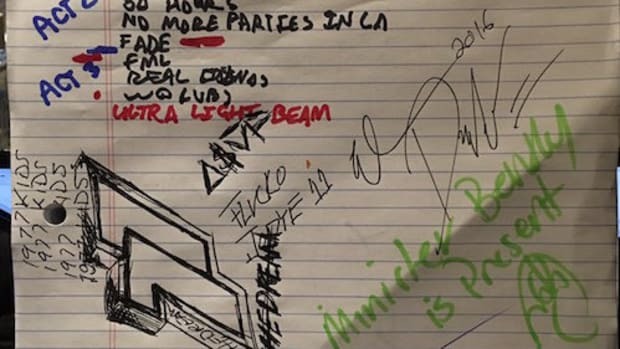 This weekend we got the official tracklist for Kanye&apos;s SWISH album, which we all assumed was dropping February 11. Psyche! Kind of. Maybe. Is it legit? It seems to be. 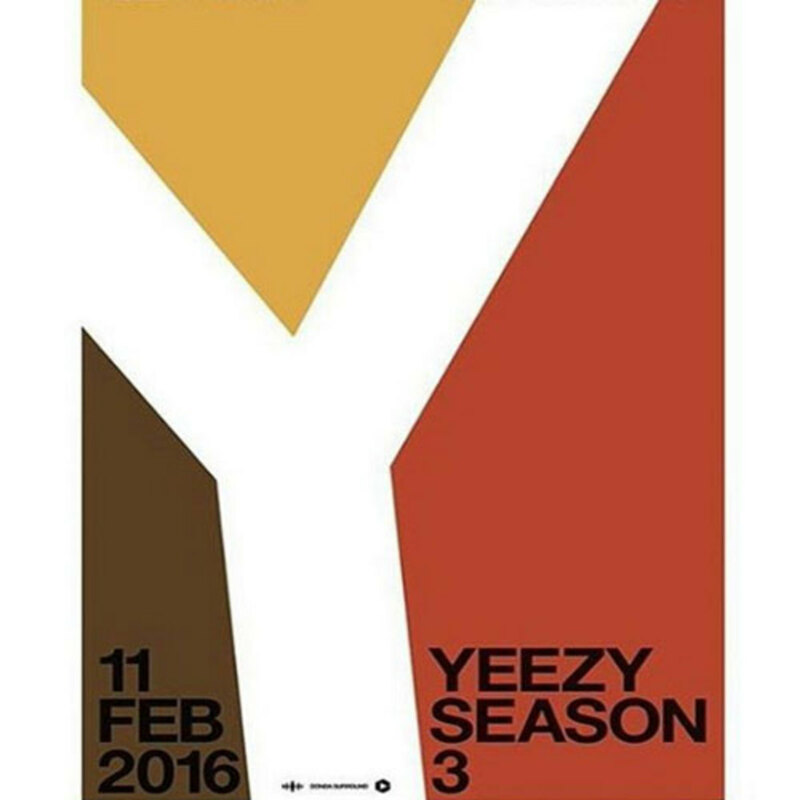 That&apos;s a hell of a thing for a major movie chain to just make up, and the flyers posted by the movie theaters seem to match the Yeezy Season 3 flyer Kanye recent tweeted out with that February 11 date. My gut reaction is that&apos;s I&apos;m pretty impressed. 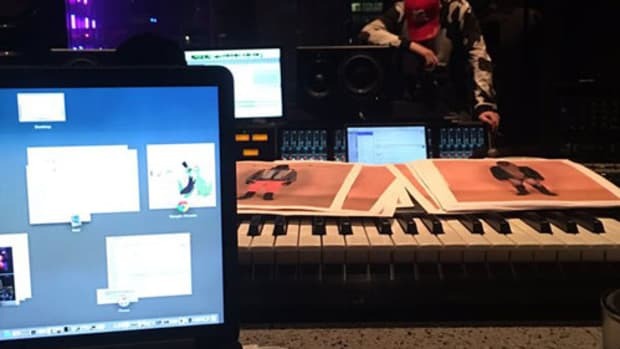 Jay streaming his album through the app of a major corporation was old rules, but Kanye premiering his album in movie theaters worldwide really does feel like something new, and in many ways, it falls in line with what he&apos;s been doing for years. 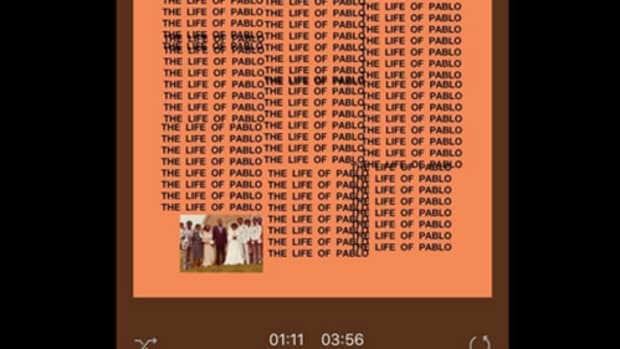 I remember seeing a screening of his Runaway film in L.A. (flex) and hearing a lot of the music from My Beautiful Dark Twisted Fantasy via that film first, days before the album was officially released, and there&apos;s that legendary Cruel Summer movie he made that never really made it to the larger populace. And while I could care less about fashion, it seems like a good way to marry his two current passions - sure, I&apos;d sleep through an hour or runway action for a chance to hear the album first. Now, you know how at the end of pharmaceutical commercials there&apos;s that long list of legal disclaimers? This is that. Madison Square Garden has yet to confirm any event on February 11, and Kanye or his teams have yet to announce anything, so take this all with a giant grain of salt. And then even if the album-movie stream does happen on that date, who knows when the album will be released to the larger public. 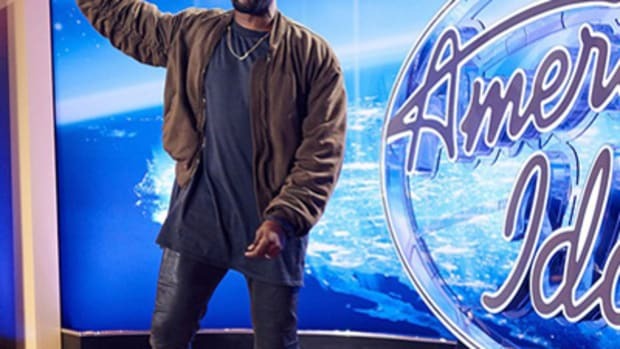 Regardless, what I&apos;ve always liked about Kanye is that feeling of being off-balance, not knowing what he&apos;s going to do next, and right now I have that feeling. 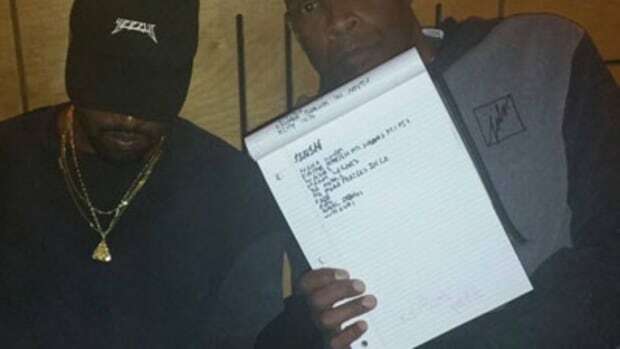 After years of waiting Yeezy season is finally upon is, and it feels good. 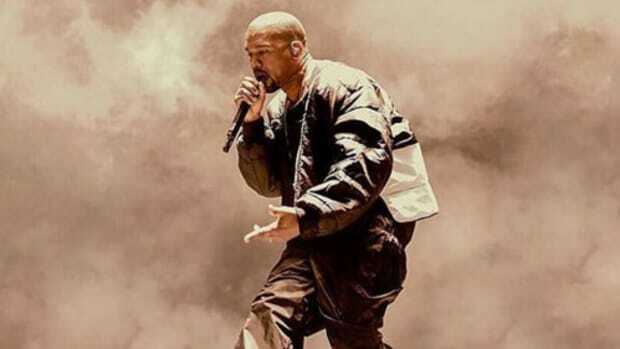 UPDATE: Vue Cinemas are now actively selling tickets for Yeezy Season 3, but neither Kanye nor Madison Square Garden has yet to confirm on their end.